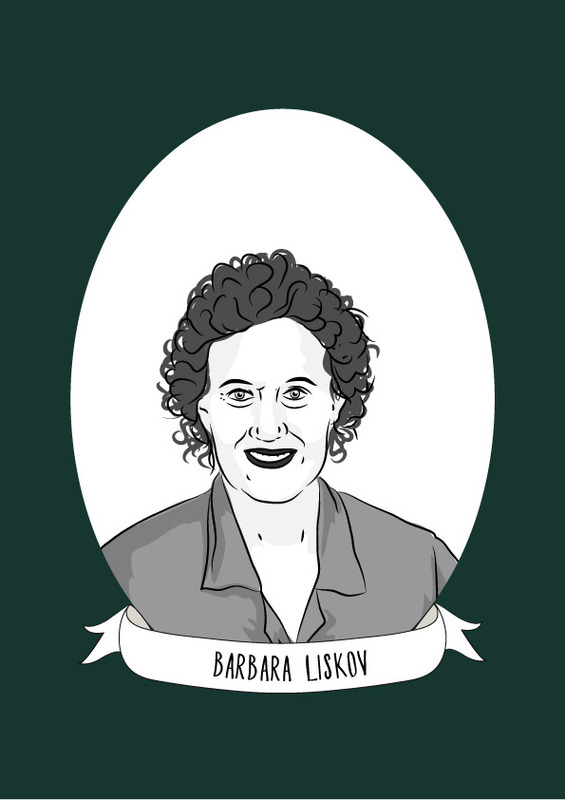 Liskov was one of only two women in her class when she studied for her BA Mathematics (minoring in Physics) at University of California, Berkeley. Her gender meant it was difficult for her to continue studying, as one of the graduate schools she applied for, Princeton, did not accept female students on graduate mathematics programs. Although she was accepted at Berkeley, Liskov chose to take a job at Mitre Corporation, where she became interested in computer science. After a year at Mitre, Liskov once again applied to graduate programs, but this time her focus was computer programming. In 1968 she became one of the first women in the United States to be awarded a Ph.D from a computer science department when she was awarded her degree from Stanford University. Liskov’s Ph.D. thesis was a computer program to play chess endgames. After her graduation, Liskov returned to Mitre Corporation where she led many projects, including the Venus operating system, a small, low-cost and interactive timesharing system; the design and implementation of CLU; Argus, the first high-level language to support implementation of distributed programs and to demonstrate the technique of promise pipelining; and Thor, an object-oriented database system. Liskov now leads the Programming Methodology Group at MIT, with a current research focus in Byzantine fault tolerance and distributed computing. In 2002, she was named as one of the top women faculty members at MIT, and among the top 50 faculty members in the sciences in the U.S.